Tapestry Backpack: A sturdy and unique backpack! 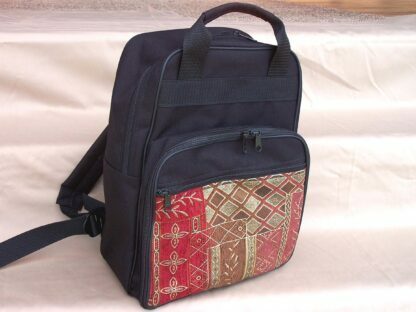 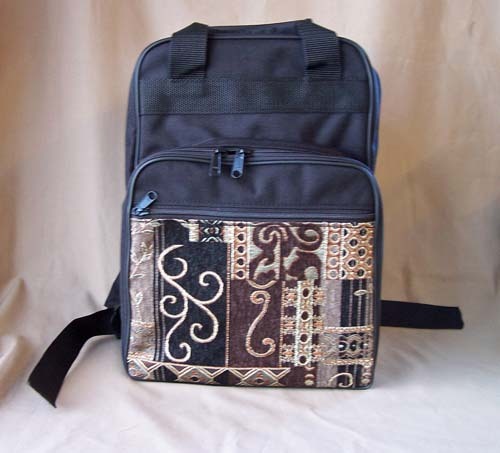 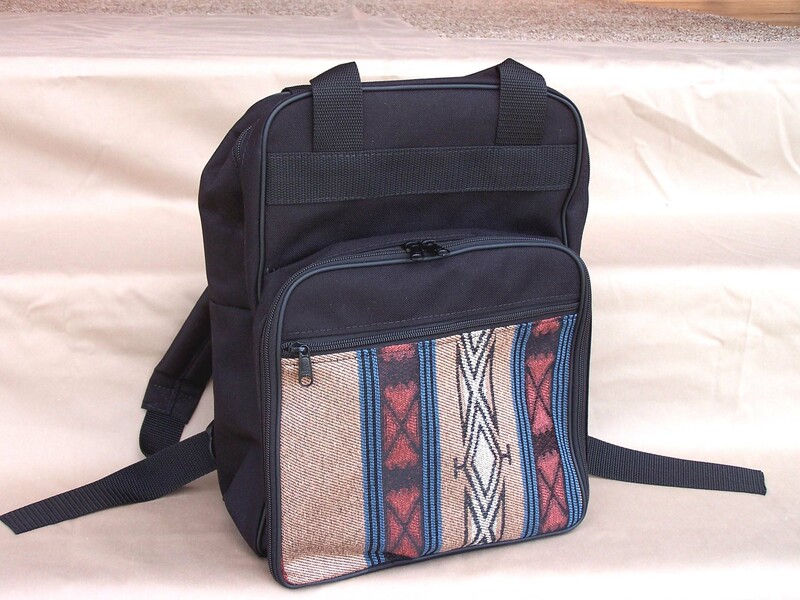 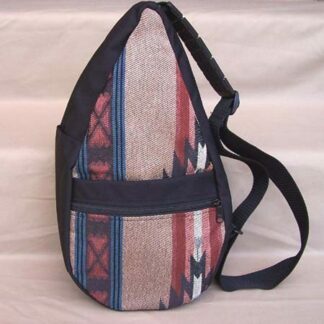 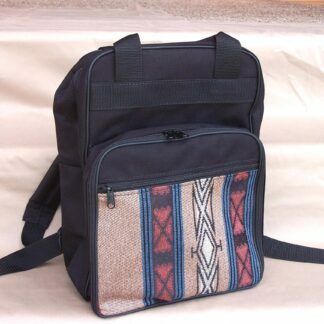 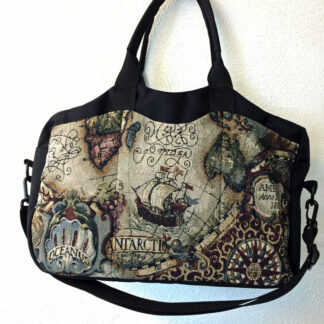 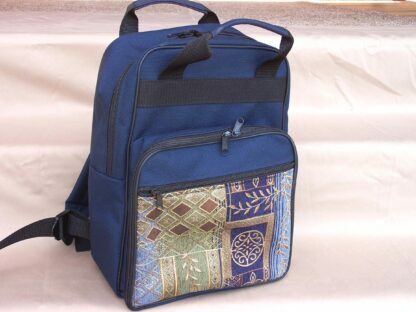 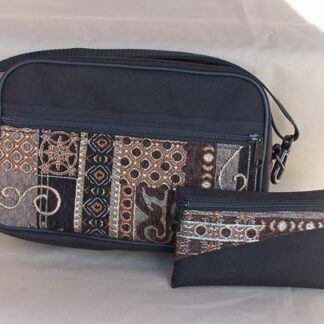 Tapestry Backpack (15H x 11L x 8D) The main compartment is sized for large books and can store a bunch of anything. 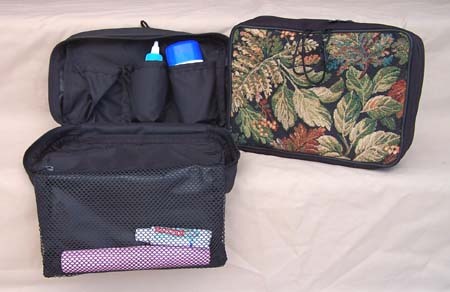 Front compartment has multiple pockets for pens, calculators, coins, rulers, etc. 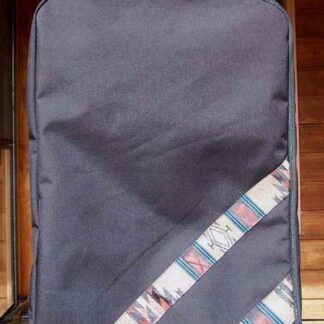 and opens wide for easy access. 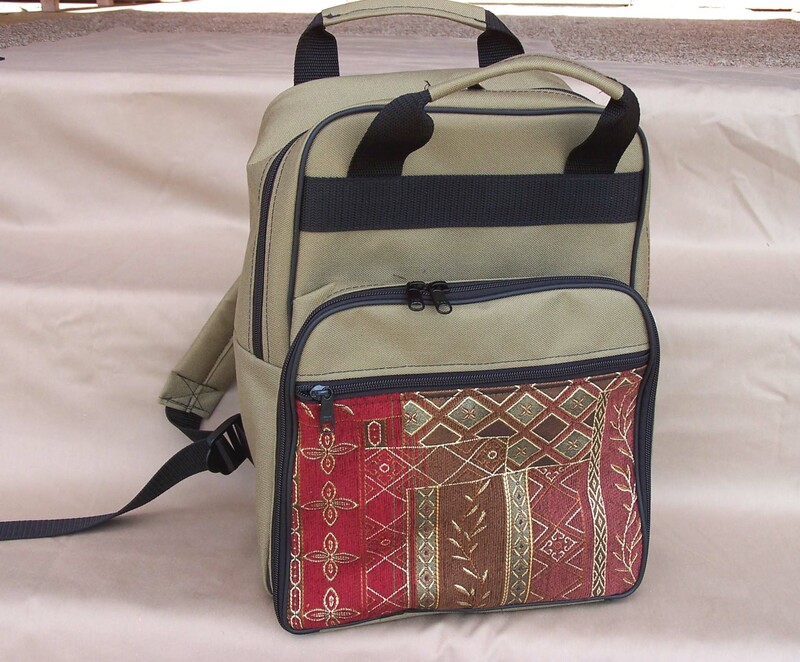 Hand handles as well as backpack straps.